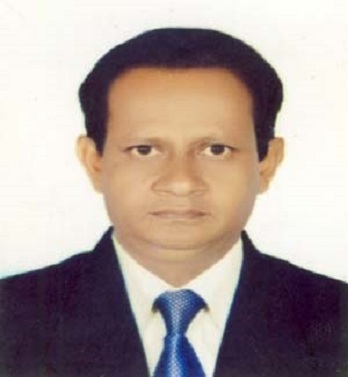 Suhrawardy Hussain has been working as a “Project Manager” in WARBE development foundation since 2010. He is currently working on the project that includes combating trafficking of persons for labor exploiting among vulnerable workers, activities and safe migration. He advocates with local governments and communities to build campaigns and training programs on a local and national level. Since Suhrawardhy is actively involved in working with the rights of migrant workers and migrant support community. Suhrawardhy is currently concerned over the discovery of the floating coffins on the shores of the Bay of Bengal and Andaman Sea. He is also involve in DTP’s training which will help him to advocate the situation better. Since the Bangladesh government has ratified the 1990 UN Convention on the Rights of all migrant workers after the successful lobbying of WARBE, Suhrawardhy claims that this is the right time to educate the people about human rights and migrant issues.